Protect your home’s exterior from the elements with high-quality siding offered in a range of colors, styles, and prices. When you make the decision to invest in exterior remodeling, you want to enlist experts you can trust. At Cochran Exteriors, we’re proud to be the area’s first choice for siding that ensures durability and performance at a great price. 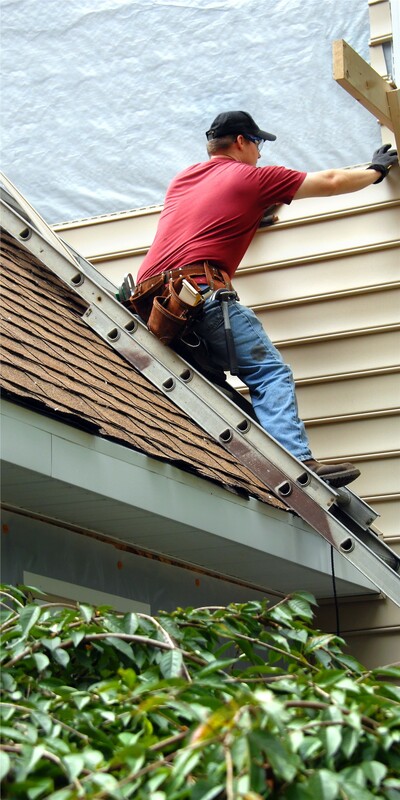 We offer high-quality products and professional siding services, and we’re proud to be dedicated James Hardie siding installers who guarantee 100% satisfaction with every job. In fact, our efforts have earned us the Angie’s List “Super Service” award. As a homeowner, you have many options for siding materials and styles, so it’s important to find an option that achieves the right look and functionality but that also fits into your exterior remodeling budget. Cochran Exteriors has more than 50 years of combined experience, and our certified James Hardie siding installers consider your needs and preferences as we help you find the brands and styles that best fit your home. 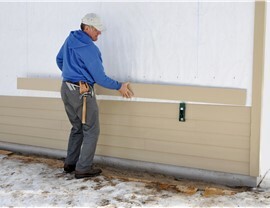 James Hardie is one of the most respected siding brands in the industry. 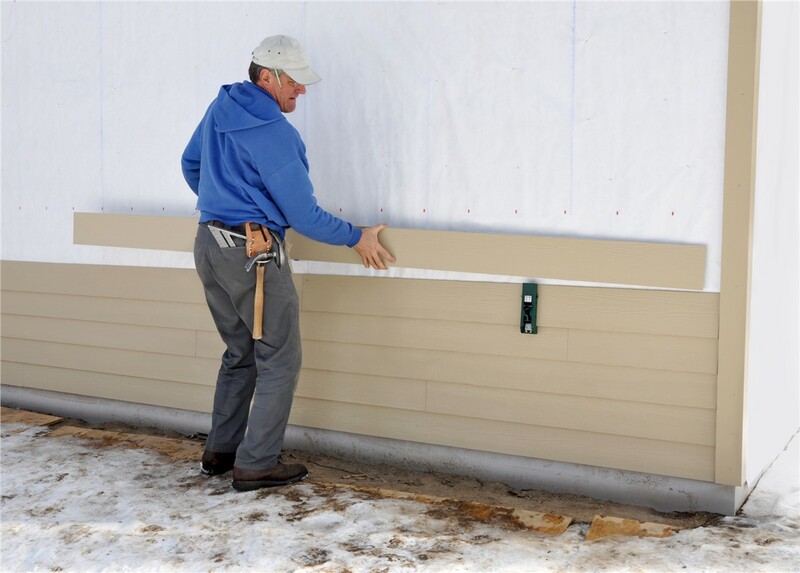 For homeowners who want to ensure their homes are protected from weather and moisture, a James Hardie siding installation is a smart choice and a worthwhile investment for the long-term. 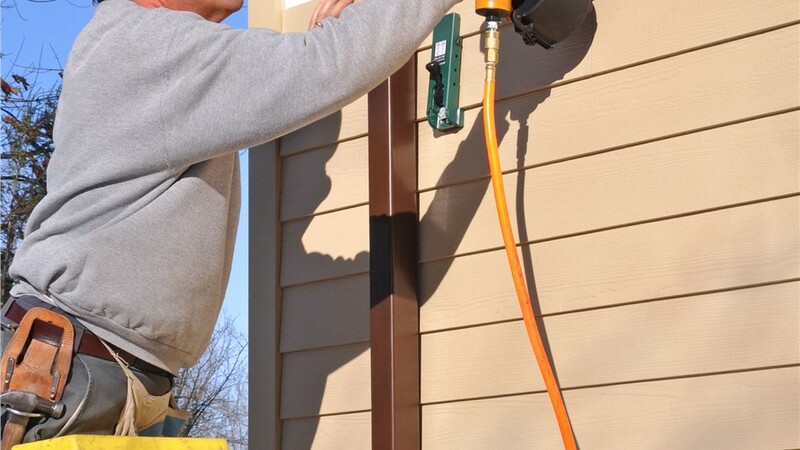 Also known as cement board siding, this siding is made of a combination of sand and cement, making it one of the toughest siding materials available. 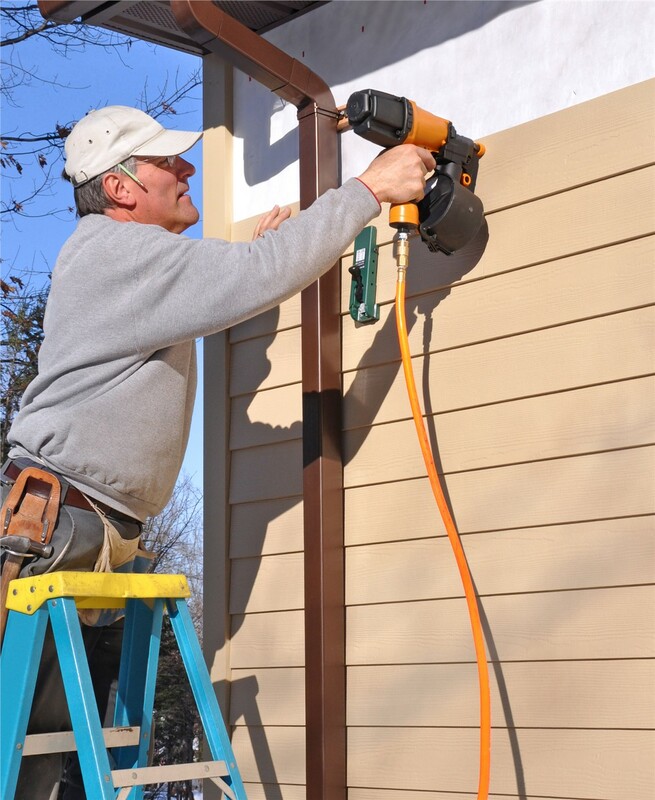 Since 2010, Cochran Exteriors has provided quick, efficient exterior remodeling services, including siding repair and replacement. For James Hardie siding in Indianapolis, you couldn’t choose a better team than our experts, whose dedication and commitment to customer satisfaction has helped earn us an A+ rating from the Better Business Bureau. Attractive Styles, Textures, and Designs: You don’t need to sacrifice beauty for reliability with this sturdy, resistant siding. Choose from materials and styles that fit your desired aesthetic, whether you seek a timeless look or contemporary details. Fire, Storm, and Weather Resistance: Not every siding boasts the high performance of James Hardie siding. It easily withstands the toughest outdoor environments and conditions. Long-Lasting, Durable Performance: Choose James Hardie siding in Indianapolis, and many years will pass before you have to think about replacing it. At Cochran Exteriors, we go the extra mile to make our customers happy. 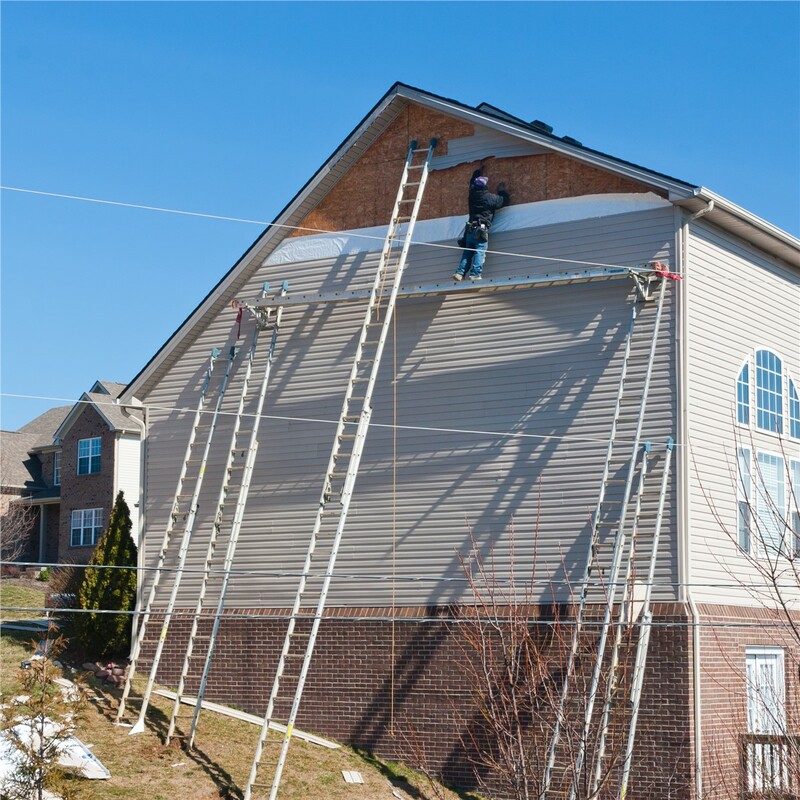 As top providers of siding replacement and repair in Indianapolis, we make it our job to provide high-quality products—including James Hardie siding—and other money-saving exterior remodeling services that go above and beyond. 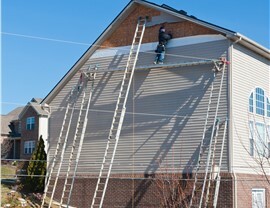 Ready to learn more about what our siding replacement professionals can do for your home? Contact us now for a free, no-obligation quote. Call us today or fill out our simple online form, and a representative will be in touch. Why Choose Other Siding Brands when James Hardie is the Best? Warranty - We offer a transferable 15 year trim warranty and 30 year non-prorated warranty. 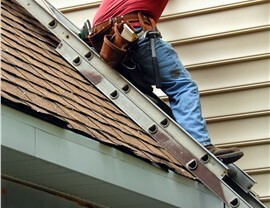 Warranty - Typically, covers defects 100% for the first 5 years.